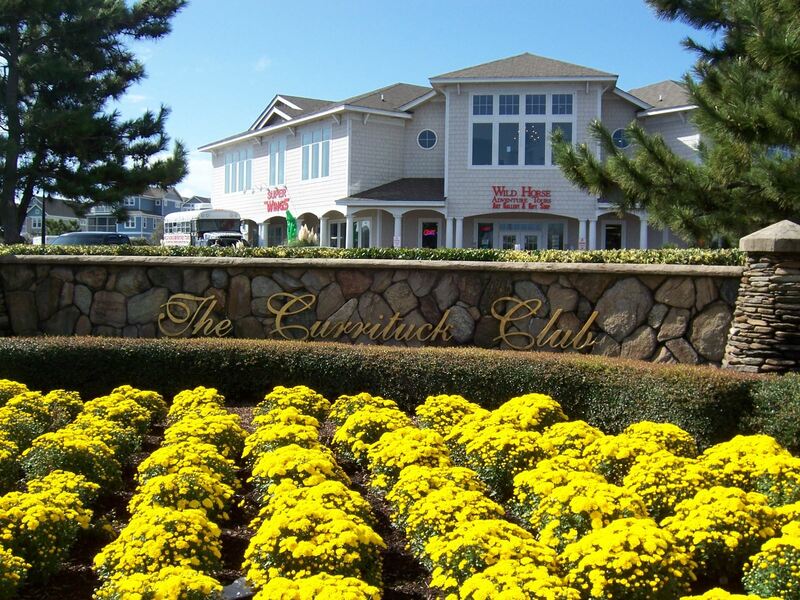 Currituck Club real estate listings offer many options to buyers interested in purchasing homes for sale this gated, private golf course community. Most home sites enjoy views of the Rees Jones designed championship golf course, which was thoughtfully constructed to complement the area’s natural beauty. Many homes for sale in the Currituck Club have breathtaking views of the sound, or ocean, while a few homes can boast both. If you’re interested in a condo for sale in Corolla, then consider Windswept Ridge. Sitting high atop a dune that is among the highest elevations in Corolla, many Windswept Ridge condos on the upper levels have magnificent ocean views. With a total of 30 condominiums, there are two, three and four bedroom units available, ranging in size from 1300 to 2000 square feet. Windswept Ridge enjoys its own outdoor community pool and tennis courts, is conveniently located next to a trolley stop, and has an elevator for easy access to upper level units. Looking for a sound front home? Then consider the soundfront homes for sale in the Currituck Club, many offering golf course and sound views in the Magnolia Bay and Currituck Club sections. Sound front homes range from comfortable three and four bedroom single family homes to sizeable seven bedroom homes fully equipped with every amenity, including large, heated outdoor pools complete with outdoor kitchens and tiki bars, spacious games rooms, and home theaters with the most advanced electronics and sound systems. Homes for sale in the Hammocks and in the Currituck Cottages sections offer smaller home sites, perfect for those who want less yard to maintain. Many of these homes have outdoor pools as well, and most homes have a single car garage. This amenity rich Corolla subdivision includes multiple outdoor pools and lighted tennis courts, fitness centers, basketball courts, a bike path, and multiple trolleys that provide owners and their guests with beach access from Memorial Day to Labor Day. 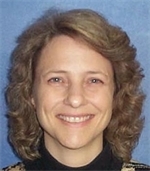 Because Currituck Club real estate listings really do offer a variety of options, you’ll want to contact your Currituck Club realtor Holleay Parcker at 252.207.1617 for more information.